Refined and practical. Impressive rear passenger space and decent boot. Good economy from 2.0 TDI. Chain cam 2.0 TFSI. Smooth long distance comfort. Optional extras can add tens of thousands. 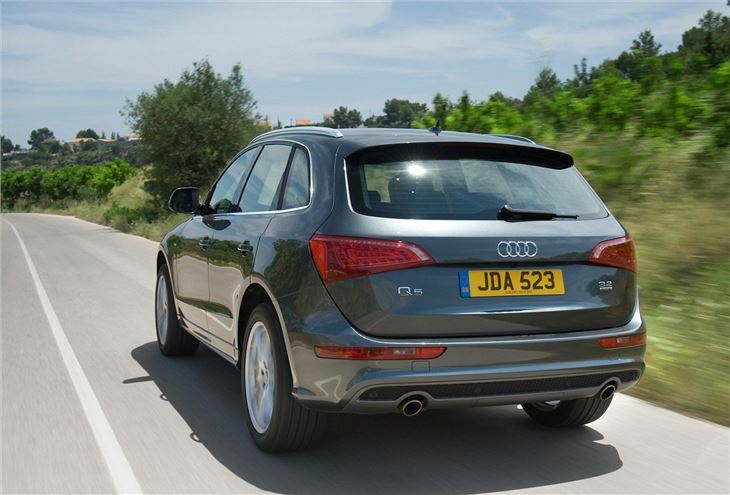 Report that two free emissions software ugrades are being carried out as part of a service on Audi Q5 3.0TDIs. They releate to CO2 emissions and AdBlue use. 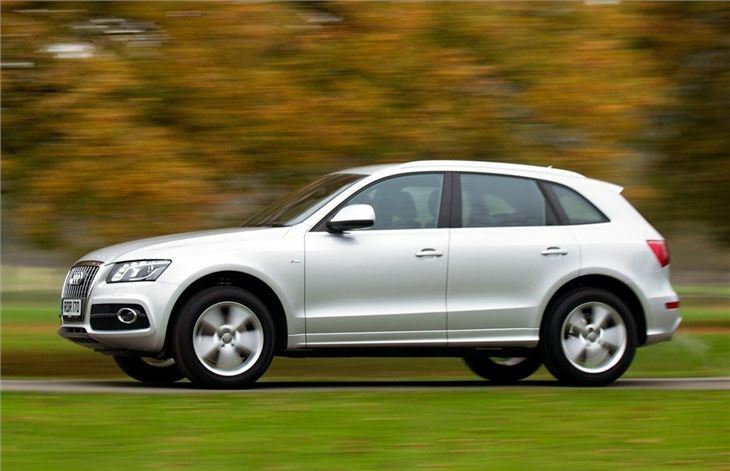 The Audi Q5 is bigger than the Q3 and a smaller alternative to the full blown Audi Q7, but just because it's not as large, it doesn't mean the Audi Q5 isn't as practical. 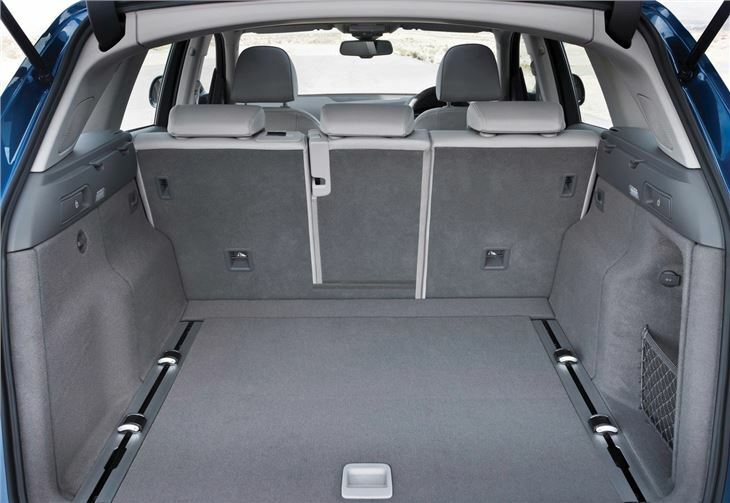 True, it doesn't have the seven seats of the Q7, but it does have a large and useful boot plus plenty of cabin space. In terms of the competition, the Audi Q5 sits along the likes of the new BMW X3 and the Land Rover Freelander, but surprisingly there's little else of this size from premium manufacturers. The impressive X3 is perhaps its closest rival but the Freelander can't match the Q5 when it comes to handling, giving the Audi Q5 a real edge. As you'd expect of any Audi, it's superbly refined and very well put together. You only have to sit behind the wheel and play with all the switches and buttons to get a feel for the quality. And this same feeling continues on the move. 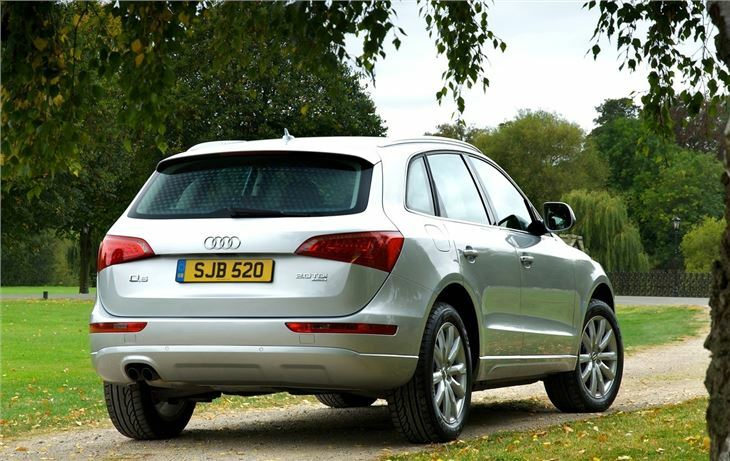 The Audi Q5 is incredibly quiet and smooth on the road, even with the smaller diesel and petrol engines, making it a good long distance car. 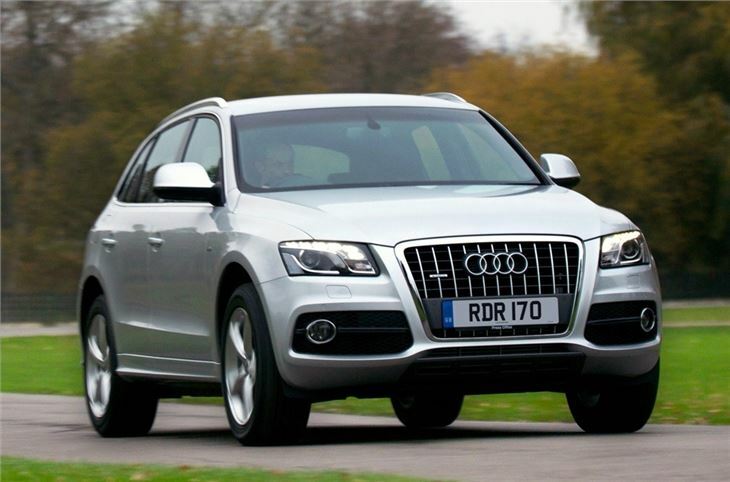 But what most impresses about the Q5 is it's car-like handling. In corners it feels like an Audi A4 with great body control, sharp steering and responsive brakes. It's certainly no ponderous 4x4. 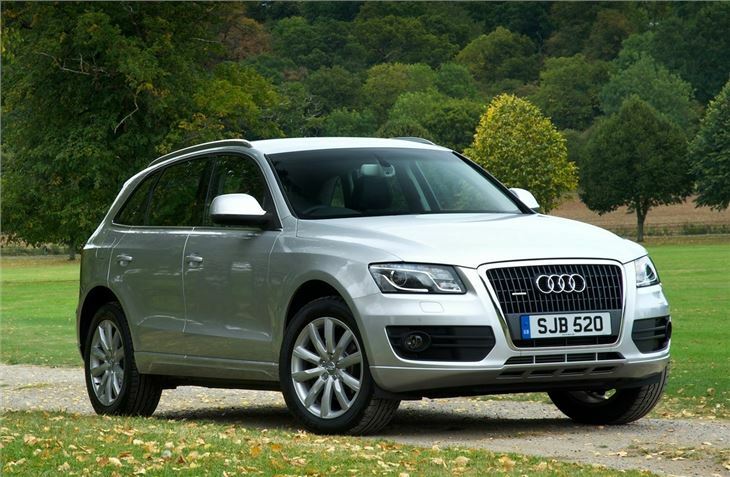 Of course, if you want something that's serious when it comes to rugged terrain, the Q5 probably isn't it, but as a family car, the Q5 is ideal. Fantastic car everything I wanted and need. Nice looking 4x4 but the boot is Too SMALL ...!